A PREVIEWS Exclusive! 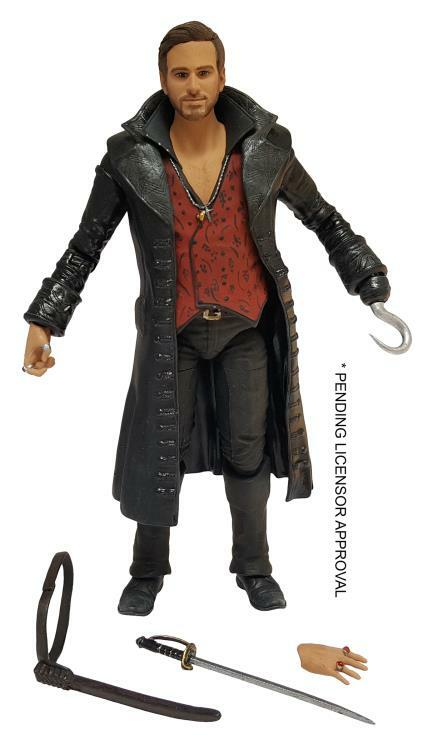 From the hit ABC television series Once Upon A Time comes highly detailed and articulated action figures. 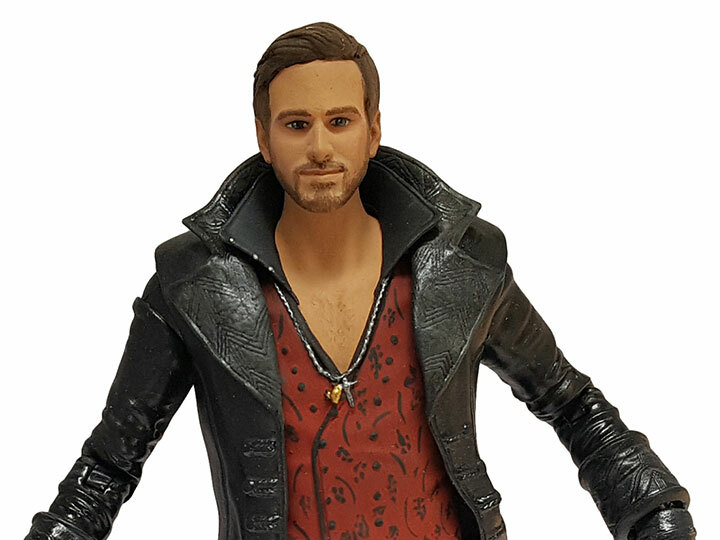 Each 6" scale action figure features an incredible likeness and includes character specific accessories.